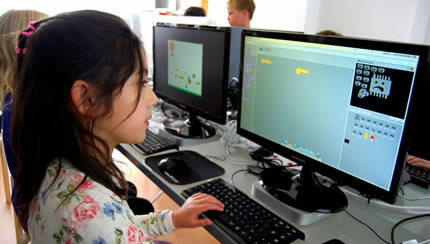 Suitable for 7 to 8 year olds, this course is designed for young children who have some or no previous experience with making computer games. We give the children a gentle introduction to the games making process as the group creates a complete game. Then each child is encouraged to build their own game, progressing at their own speed. 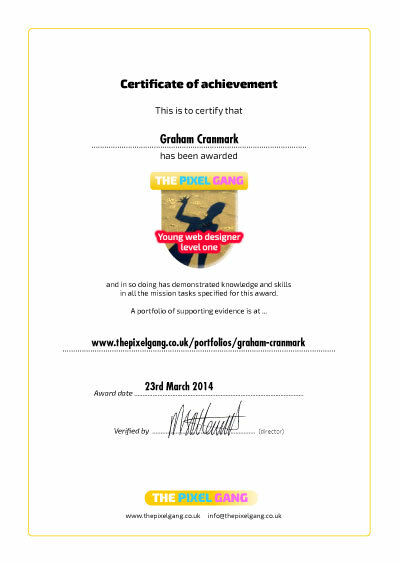 NOTE: Your child must have already attended a free Taster/trial session or after school club to attend this course.